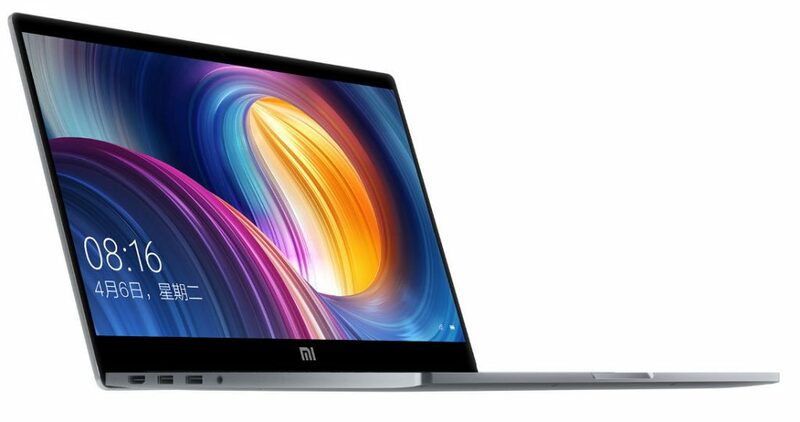 The new Xiaomi Mi Notebook Pro was announced and we can definitely say that it focuses mainly on power. However, this doesn’t mean that the device is not portable – its narrow bezels make it one of the most compact 15.6-inch laptops out there with a weight of only 1.95kg. You can choose between configurations with 8th generation Intel Core processors – the base model is equipped with quad-core Core i5-8250U but you can go up to quad-core Core i7-8550U. You also get 8GB of RAM and 256GB M.2 PCIe SSD. In addition, the NVIDIA GeForce MX150 takes care of the graphics performance. Both the CPU and GPU are cooled by a symmetrical cooling system with two fans. The 1080p screen is protected from scratches by Gorilla Glass and has 72% NTSC color gamut coverage. Moreover, Xiaomi Mi Notebook Pro features a full-size backlit keyboard which is 19% bigger compared to the MacBook Pro keyboard. 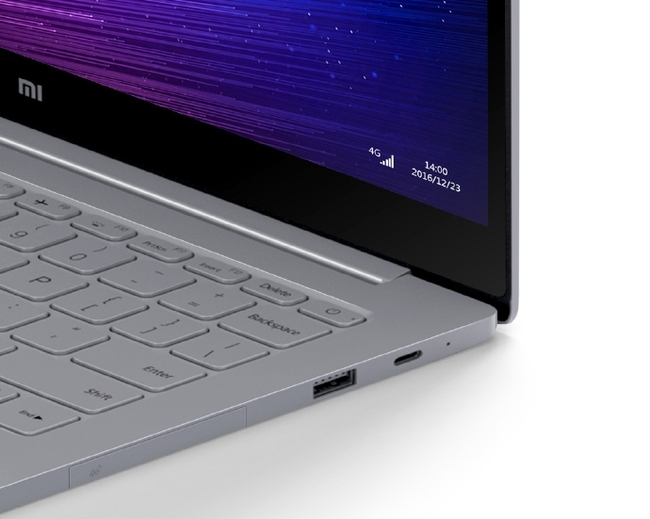 The keys have a good key travel of 1.5mm, while the touchpad hides a fingerprint reader. As far as connectivity is concerned, you get the basic two USB-C ports, two USB 3.0 ports, a full HDMI port, an SD card reader and a 3.5mm headset jack. Furthermore, one of the USB-C ports can be used for charging, filling half of the 60Wh battery in 35 minutes. The features are complemented by the custom Harman Infinity speakers and Dolby panoramic sound for headphones. If you are interested, you can check for prices and availability over HERE. i5 8250U is 4 core, 8 threads CPU, not dual-core.